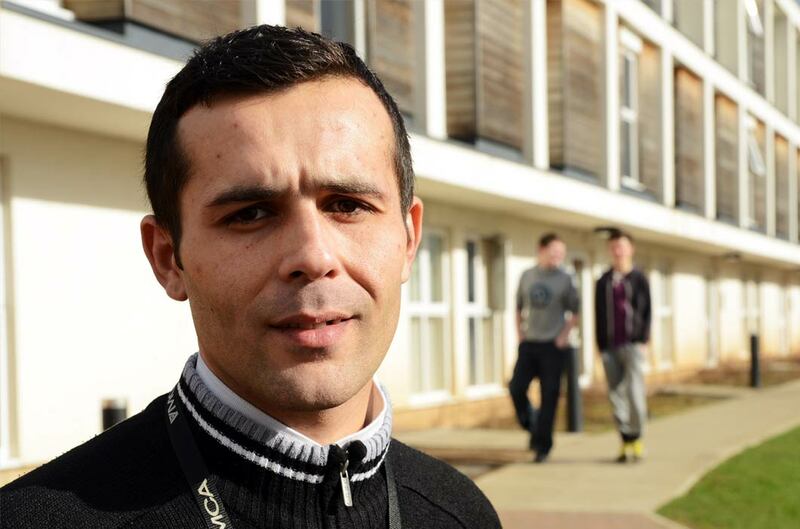 We believe that all young people, individuals and families should have a safe place to stay. Homelessness can happen to anyone. You could be 16 and fall out with your parents, maybe they kick you out. Or perhaps their issues mean you just can’t live with them anymore. You might be 60, have lost your job, your home and your partner. Perhaps you’re somewhere in the middle, had your own flat but found yourself unable to cope with payments. People lose their homes for all kinds of reasons, at all stages of life. We provide support and accommodation for young people (aged 16-25 years) for up to 2 years, depending on circumstances. We have a range of self-contained accommodation, including: single person studio flats, mobility units providing independent living accommodation for wheelchair users and bedrooms that are grouped in clusters, with each cluster being made up of seven bedrooms, each with en-suite bathroom and shared lounge, kitchen and laundry facilities. We provide accommodation for families in need. Families are referred by Sedgemoor District Council and support is provided by the Council’s Family Support team. Where a young person aged 16-25 years, is in an immediate housing crisis we can offer short term emergency YMCA accommodation (Crash Pads), or we have a network of hosts that we can call on when we have a young person in need (Nightstop). This type of temporary accommodation allows us the time to develop a plan for that individual with the goal of getting them into safe and permanent accommodation or back with their families where appropriate. Nightstop provides a safe, supportive bed for the night in the home of a host volunteer. Here, a young person (aged between 16-25 years) in need of emergency accommodation will get a room of their own, an evening meal, breakfast, access to wash facilities and a friendly host to talk to. A young person can stay in Nightstop for up 7 nights (as long as we have hosts available) while we help them to look for somewhere to live longer term. Our team assist the young person as they explore their housing options or support them to return to the family home. We will conduct an assessment to see whether they are suitable for the Nightstop service. The Nightstop scheme relies on the kindness of host families – volunteers who have space in their homes, opening their doors to a young person for a short time. For further information please visit the volunteer section of this website. 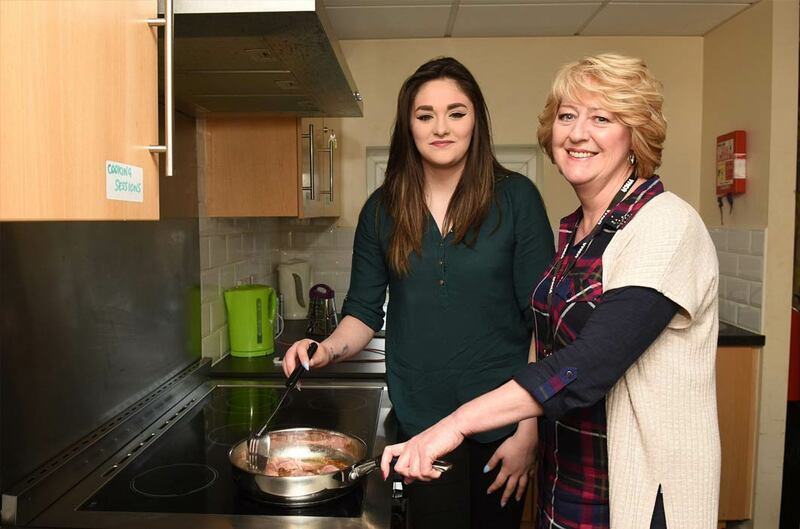 Through our Accommodation and Support Hubs we aim to support young people aged 16-25 years old, with housing options and advice, employment opportunities and support. We provide approximately 30,000 hours of support to young people and their families each year. Contact or visit one of our Hubs in your area. Monday to Friday between 9.30am to 4pm. We take referrals from the Housing Advice team at your relevant local Council. If you think that YMCA Somerset Coast might be a good option for you, or someone you know, then please get in touch with us. People in need of our services can be referred to us by outside partner agencies. Young people can also self-refer by contacting our Accommodation and Support team. To start the application process please ring us on 0333 200 1616 or send us a message through a contact form below. The purpose of the scheme is to increase availability of good quality, safe accommodation and will be of benefit to anyone living in this area who has a spare room, and would like to earn an additional income from taking in a lodger. Support and guidance is offered to help get the room ready to let. Grant funding is available for safety and essential improvements and once the room is ready to let the landlord will be awarded a recognised room accreditation status. A matching service is also provided to the landlord, the scheme holds a varied list of lodgers including YMCA residents, people on the housing register and those commuting to the area. ● Potential tax free earnings of up to £7,500 pa (depending on individual circumstances). The Somerset West Lodgings Scheme is run by YMCA Dulverton Group, working in partnership with Sedgemoor District Council, Taunton Deane Council and West Somerset Council and is funded by EDF Energy, Hinkley Point C.